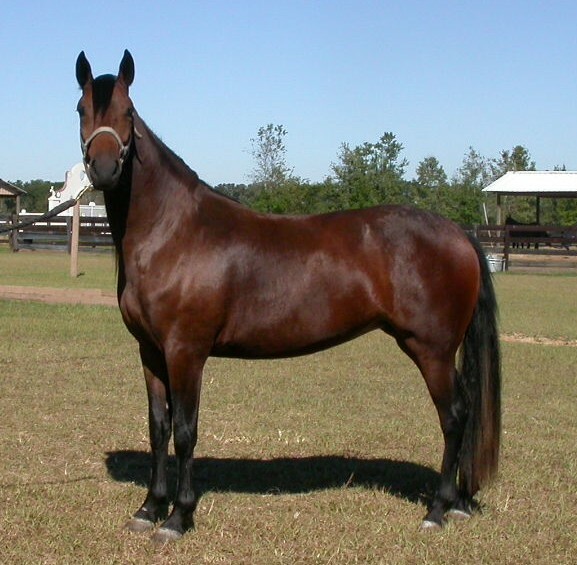 Beautiful mare with champion bloodlines! Lots of brio and energy. Bred to Arco Iris de Capuchino for May 2008 in utero foal.